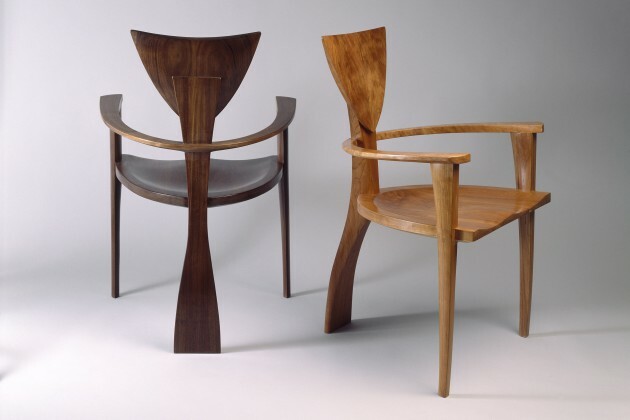 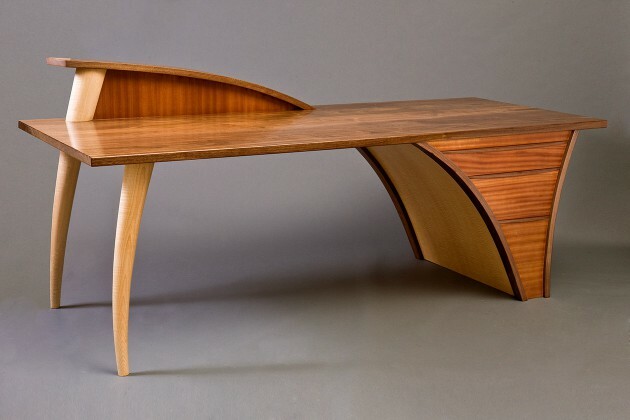 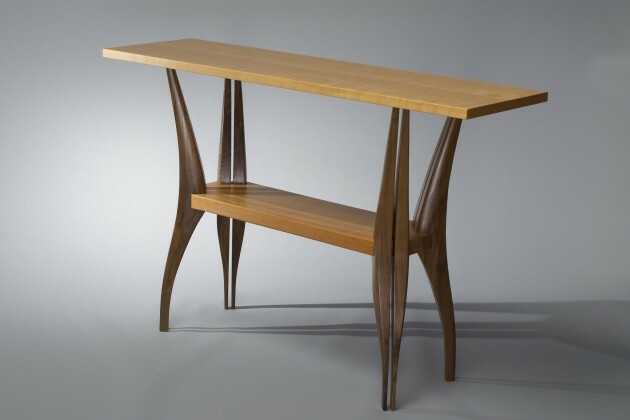 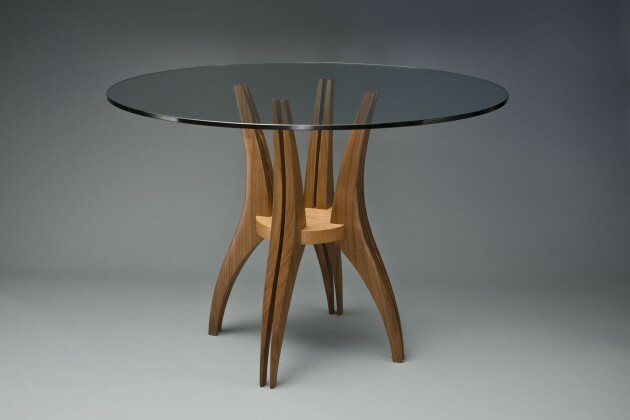 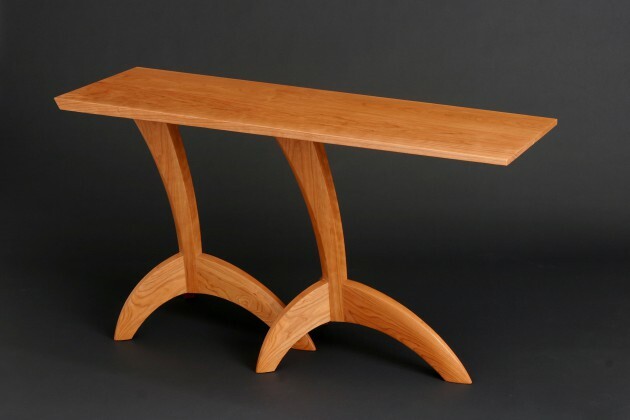 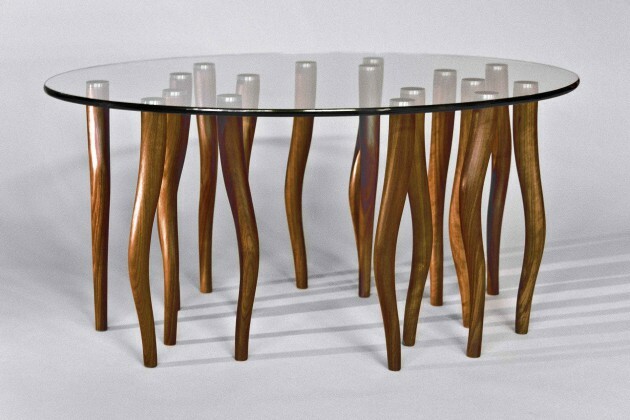 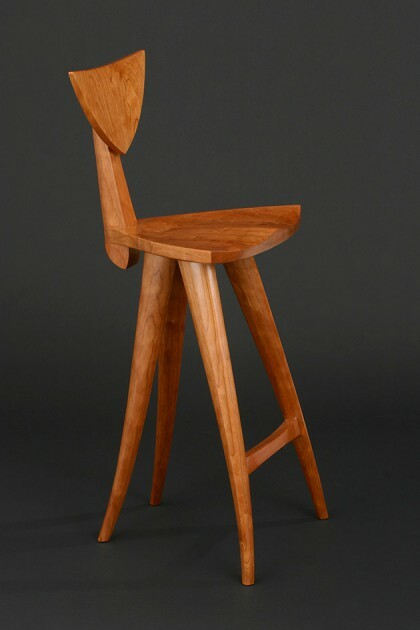 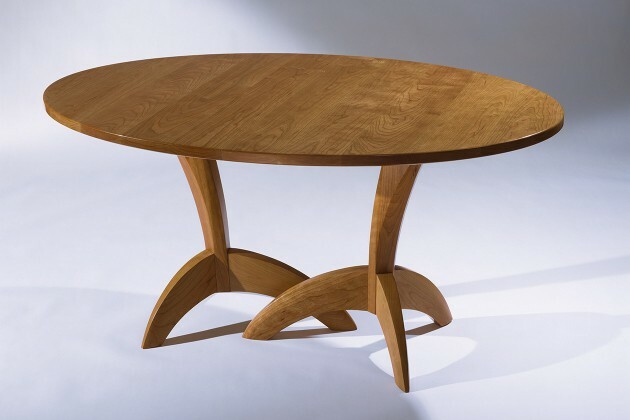 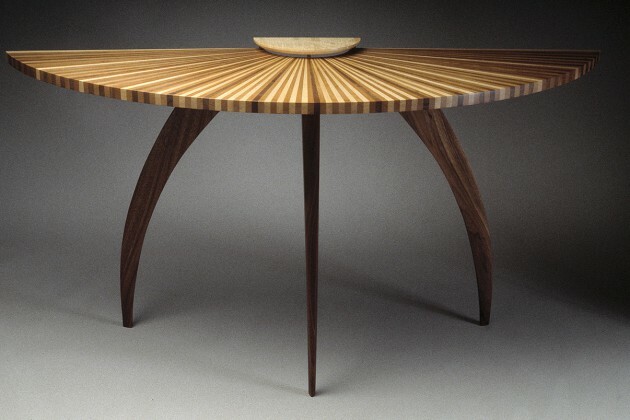 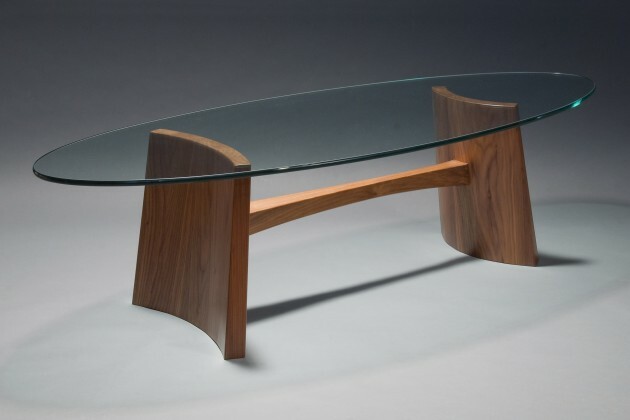 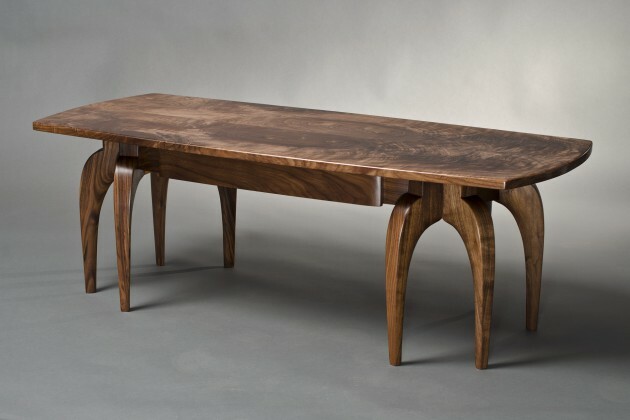 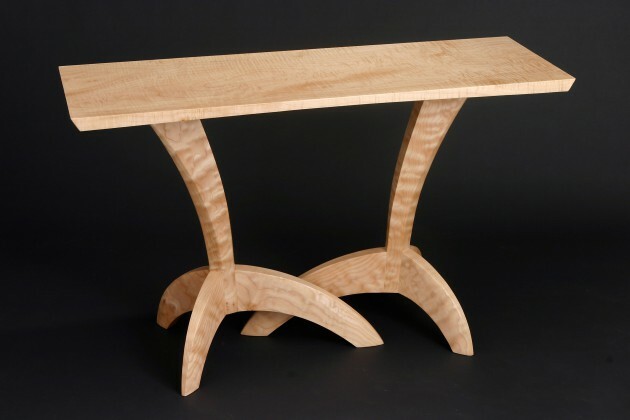 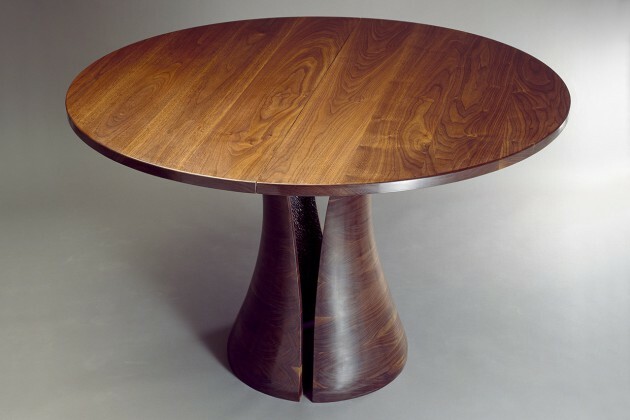 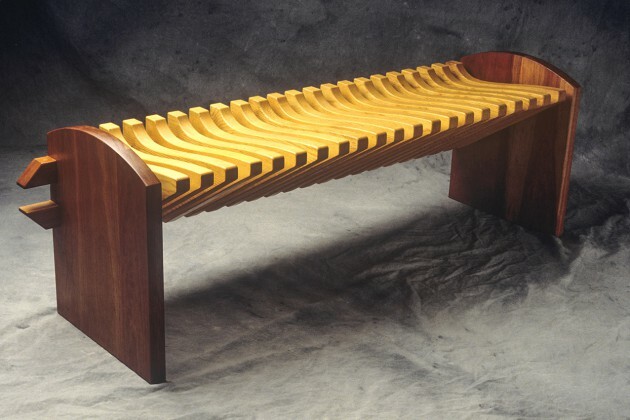 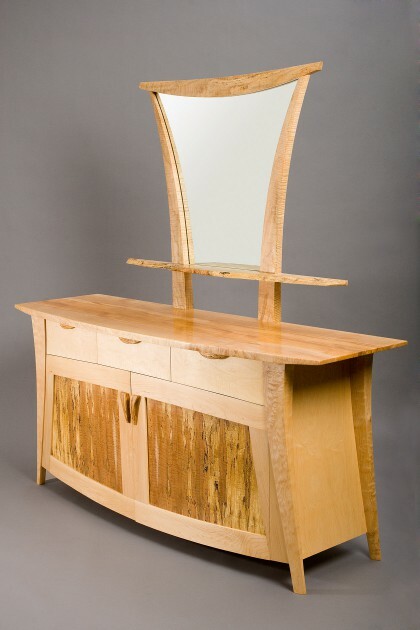 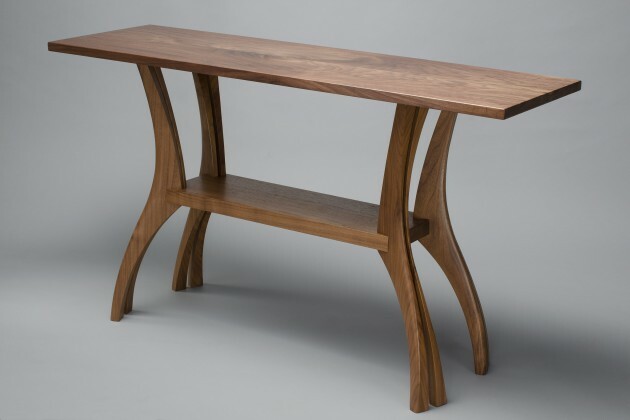 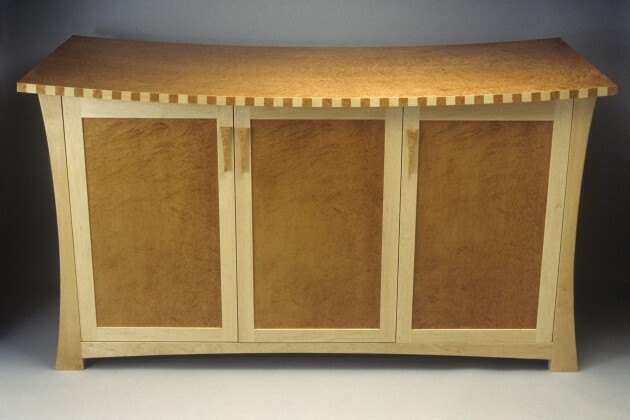 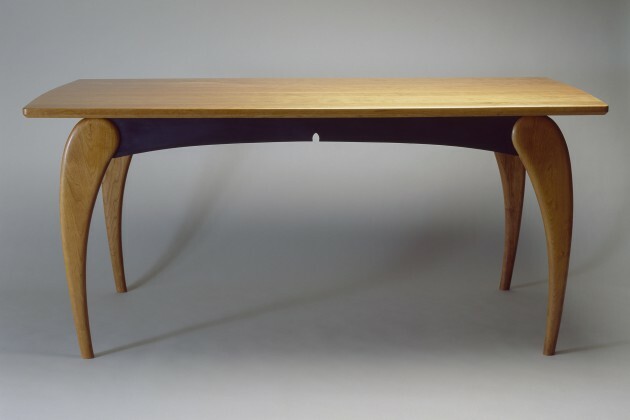 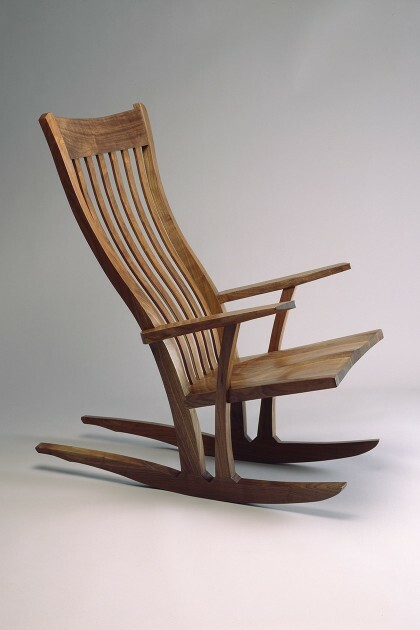 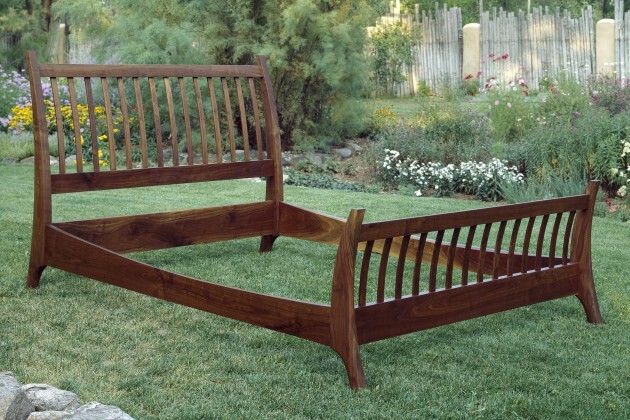 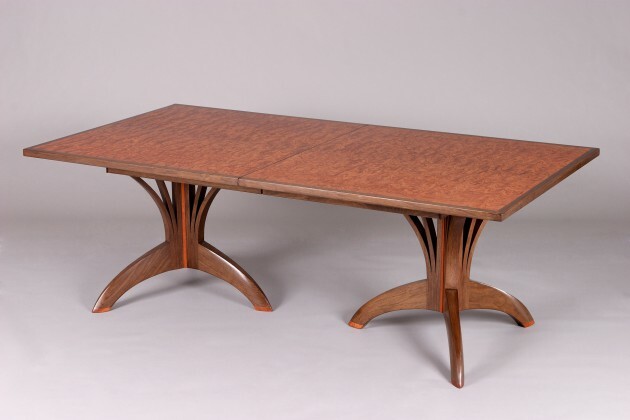 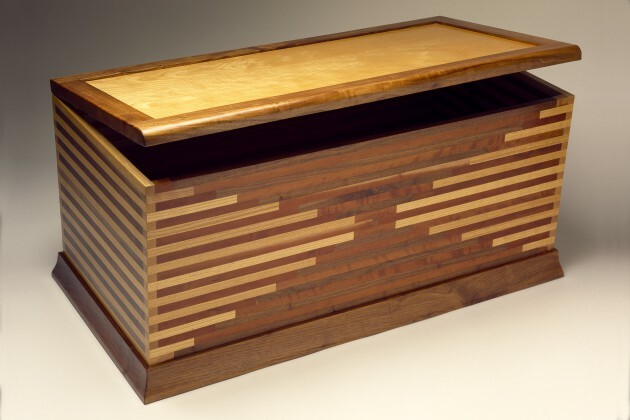 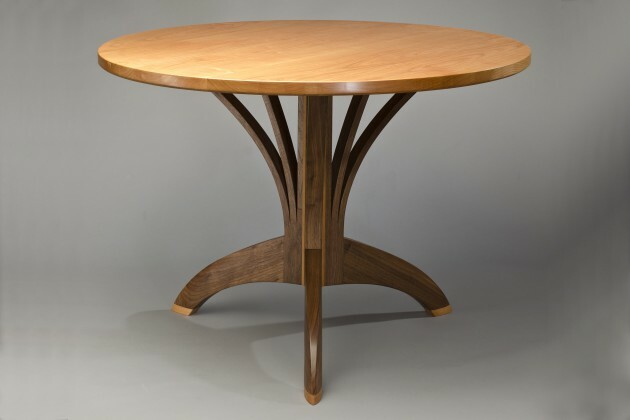 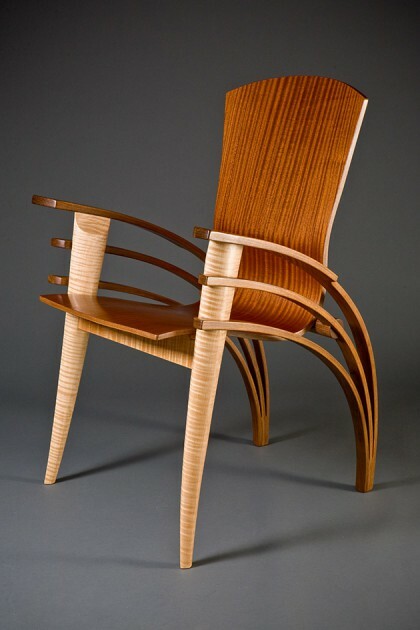 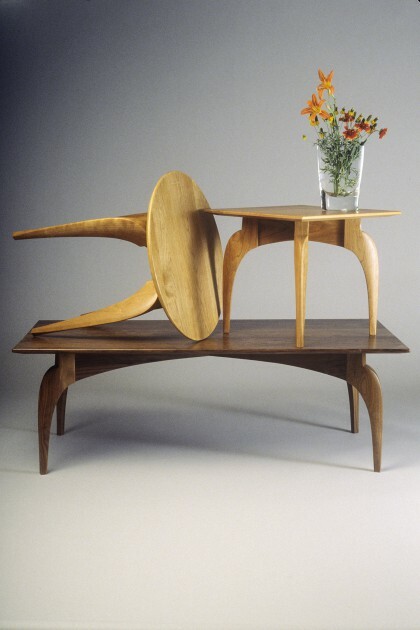 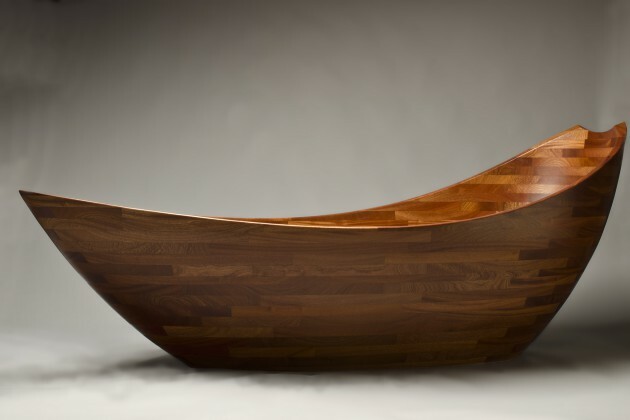 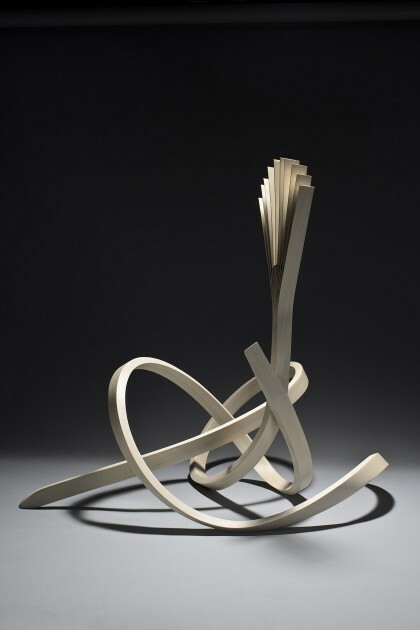 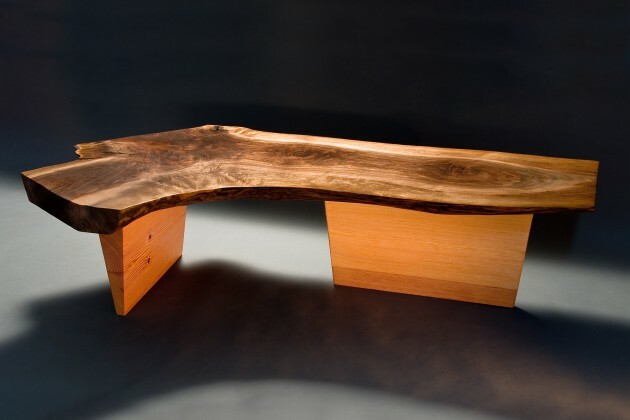 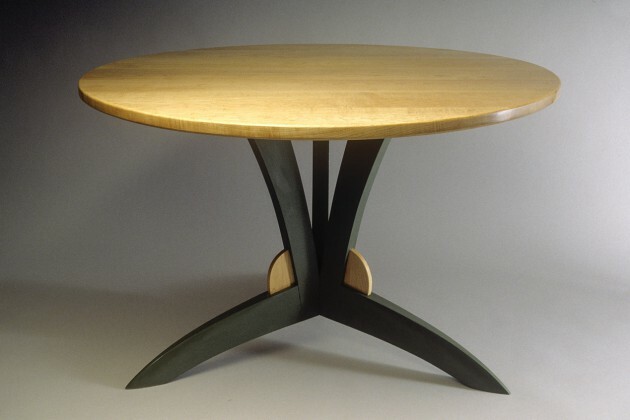 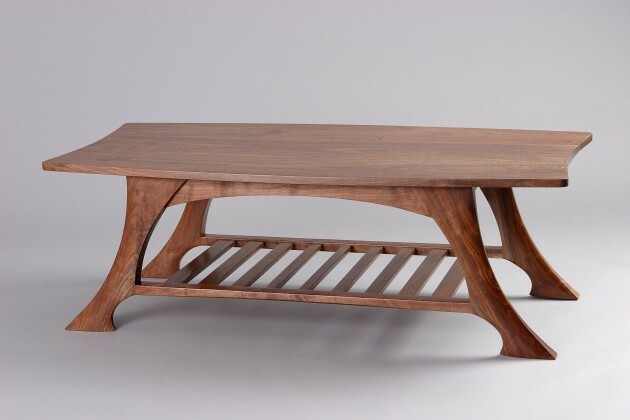 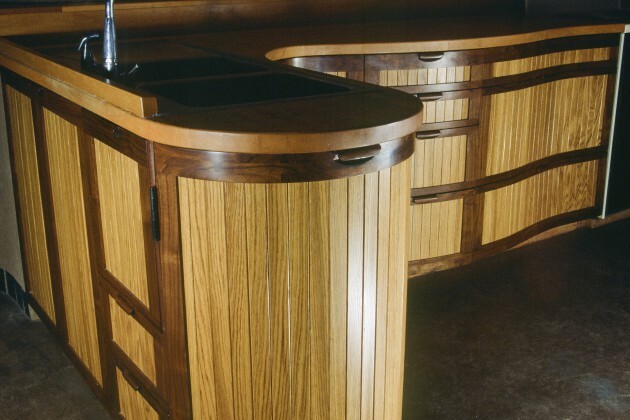 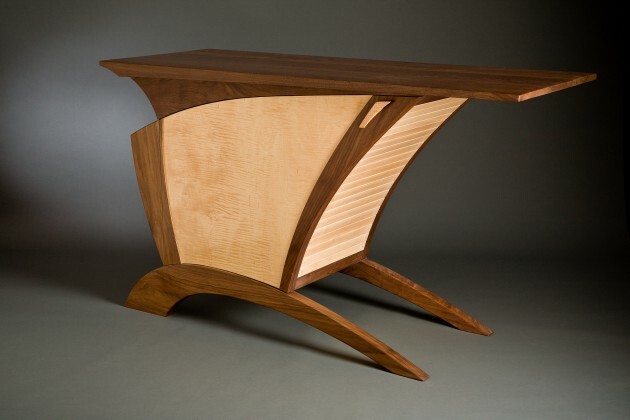 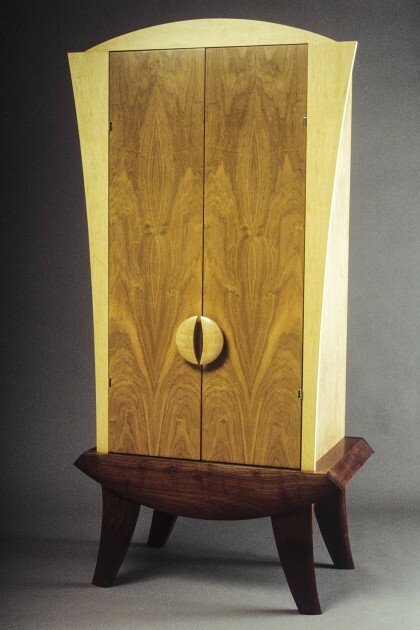 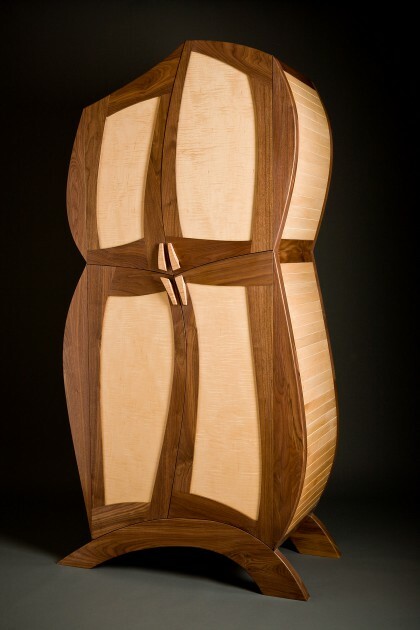 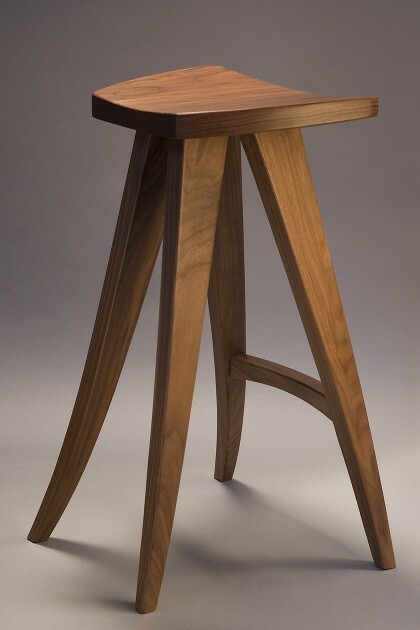 These furniture pieces are inspired by the beauty and motion of streamlined natural forms. 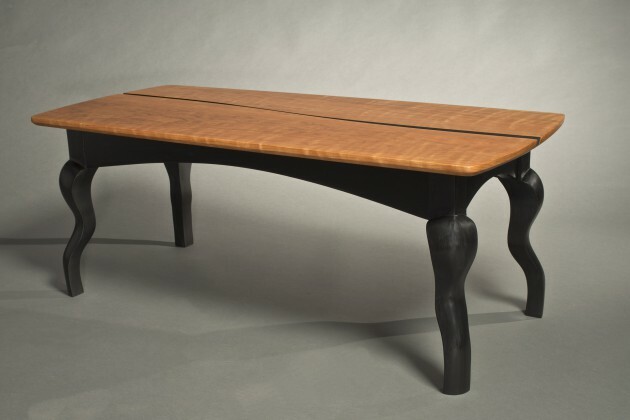 Some reflect the balance, stance and motion of animals at rest or running. 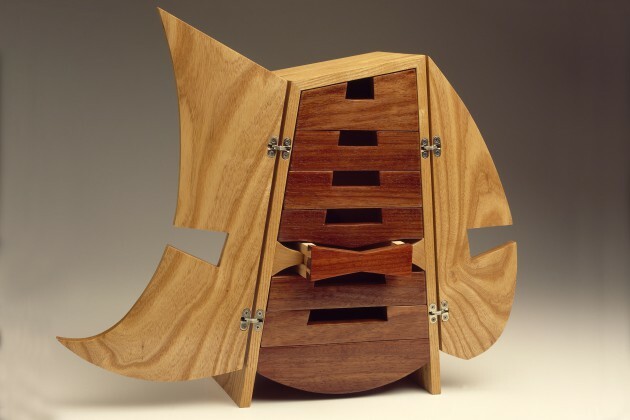 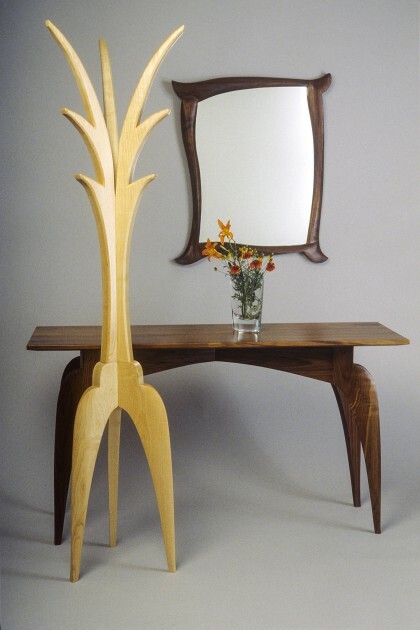 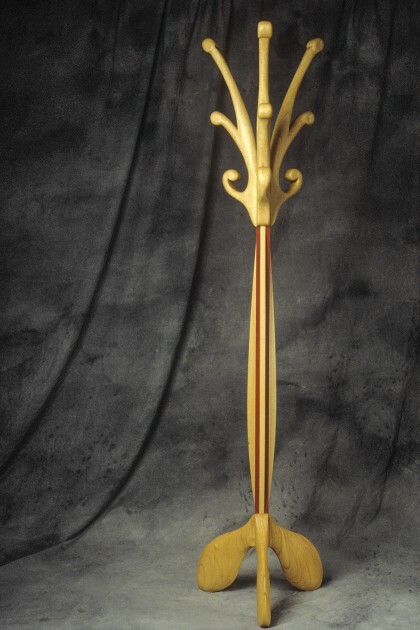 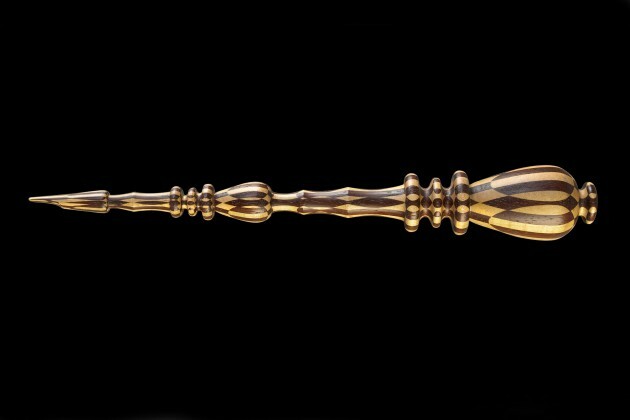 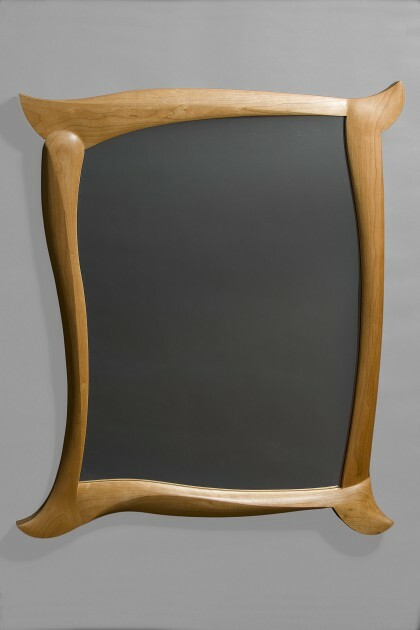 Other pieces are influenced by the structure of plant forms and the sculptural intersections between branches and trunks. 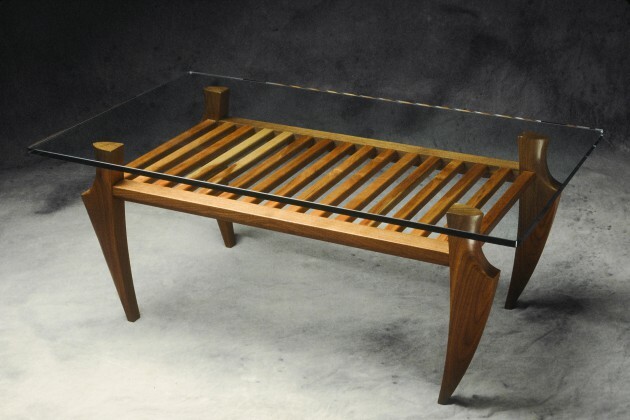 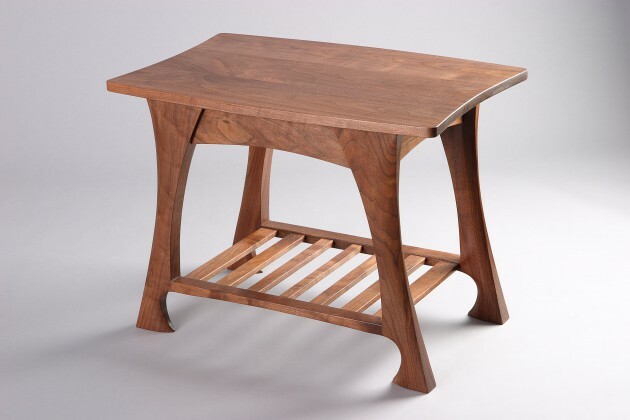 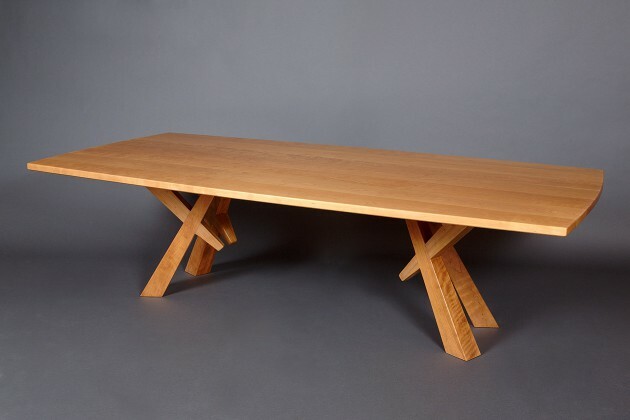 Each table, chair, desk, cabinet, coat rack and bed is designed to be comfortable to live with and a pleasure to use.